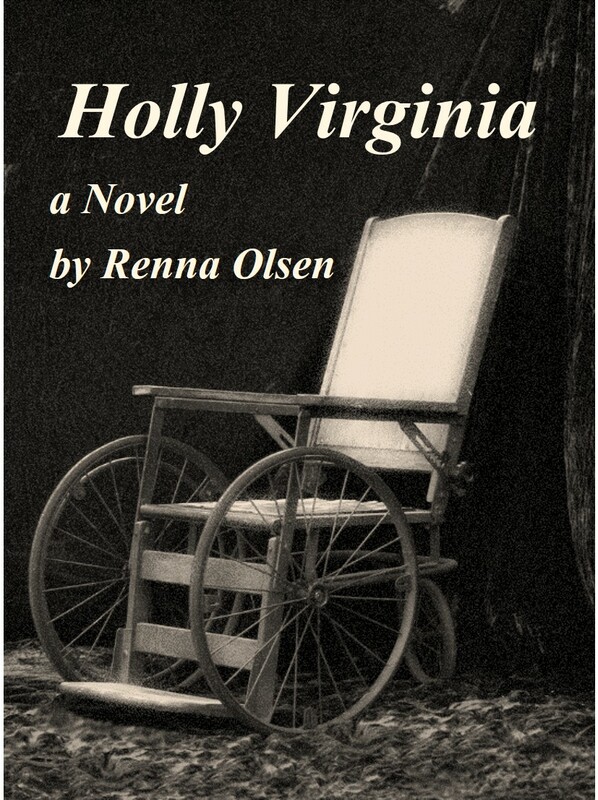 We received a four star review for our latest novel, Holly Virginia, from Readers’ Favorite. Not too shabby, if we do say so ourselves. The book was reviewed by Patricia Reding. We’ll be uploading it soon to Smashwords. For now, it is only available on Amazon. We hope you had a good weekend. Drop us a line, we’d love to hear from you. Thanks for following! This entry was posted in Uncategorized and tagged book promotion, book reviews, Holly Virginia, Renna Olsen, self-marketing, self-publishing, writing collaboration. Bookmark the permalink.